Australia's leading carpentry App has gone Pro! 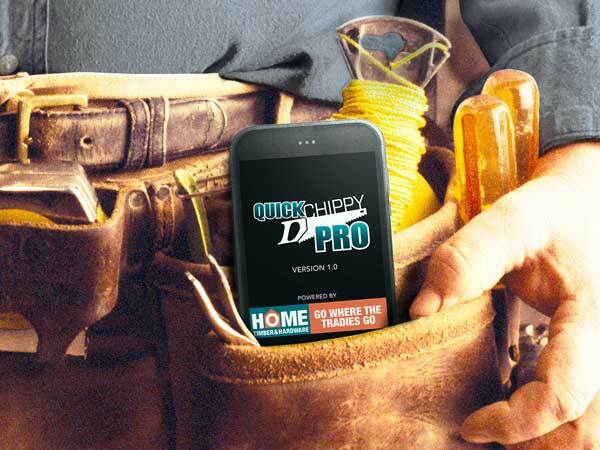 Home Timber & Hardware has proudly partnered with the Quick Chippy Pro App, reinforcing our trade know-how to thousands of carpenters Australia-wide. Get started with a FREE 14 day trial.